Welcome To the Corfiot & All Things Greek! Welcome to our revamped and re-launched website! The changes in design are only subtle but we hope to be constantly adding to the content. This will now be the fourth major change to our site. We are now publishing using WordPress for ease of maintenance and highly recommend it to anyone wishing to publish on the web. We are still working on the update. It is still very much a work in progress. You may wish to check out ‘What’s New‘ for the latest updates. Please be patient. Put simply, it’s about our experiences of living as a foreigner on the Greek island of Corfu where we have been resident since April 2002. 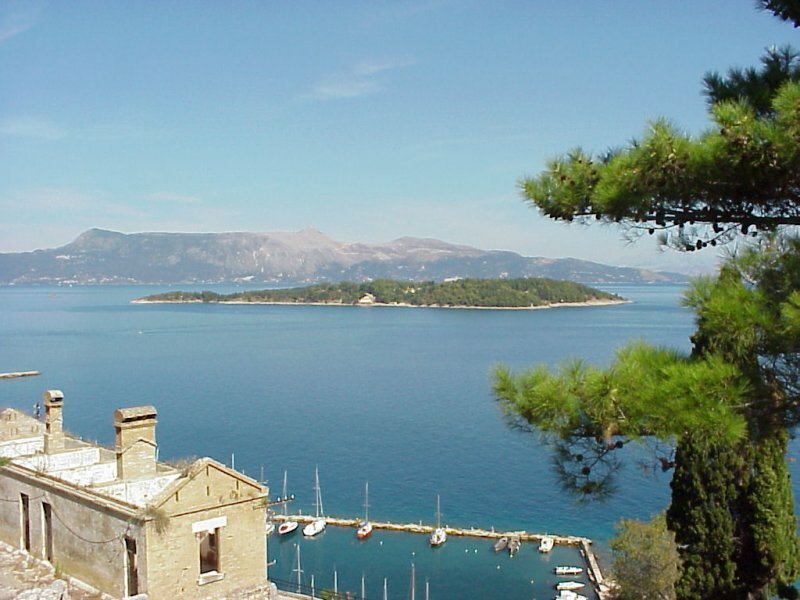 When we first contemplated moving to Corfu, we found it difficult obtaining answers to the mountain of questions that we had. As a result, we have documented our experiences in the hope that others may find it of assistance. We have witnessed the folly of others who fail to plan their relocation properly. Make sure that you aren’t one of them! Despite six years of planning, it has not always been easy but it has always been …er … interesting as we hope you will realise as you make your way through the several stories that we have to tell. 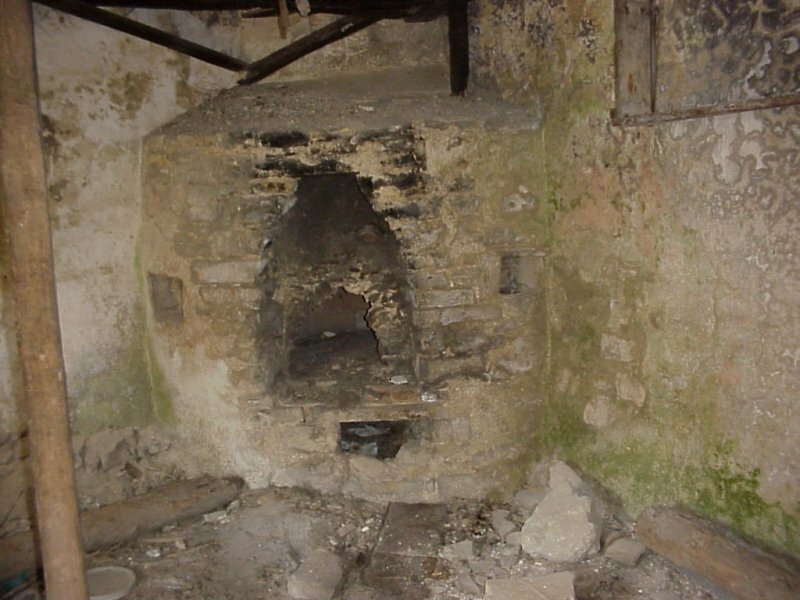 As well as helping those that are contemplating relocating to Corfu, we hope that through this site we may be able to show the charms of this beautiful island and her people. 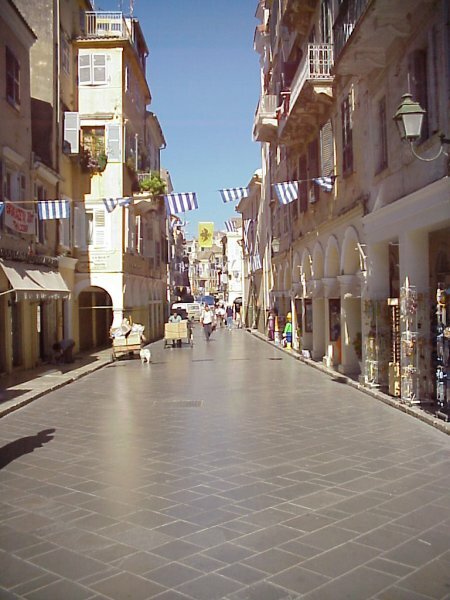 Please feel free to contact us particularly if there are questions that remain unanswered about living in Corfu. We are not involved in travel and tourism but would highly recommend Corfu as a holiday destination. Whether you holiday on a budget or want the ultimate in luxurious Villas; whether you are young or old, there is something to suit everybody. 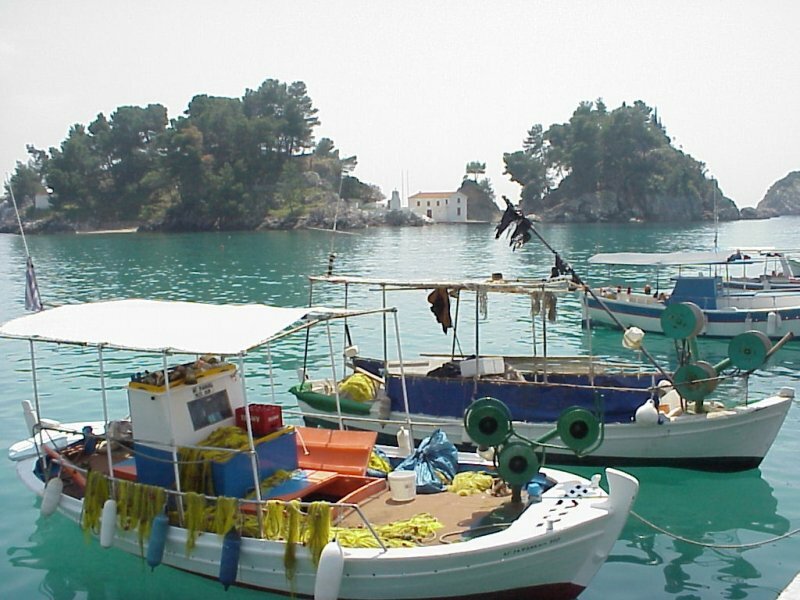 Whether you are a regular visitor to Corfu or are considering a visit, hopefully you will find our site of interest. Please check out our FAQ pages before contacting us! Having searched the web ourselves, we find that most travel-based sites want to sell you flights or holidays. This site is different. We have nothing to do with any “Tourist Board”. We have nothing to sell. Our views are based upon our personal experiences. Our views are just that – our views! We would be pleased to hear yours ….. whether or not you agree with us. Feel free to contact us. Having received so much help from both Greek and English residents within Corfu, it would be remiss of us not to acknowledge their valuable assistance without which, our own move would have been a nightmare. In the first instance, there were the readers of “The Corfiot”, an ex-patriot’s magazine published in Corfu, who responded to a letter that I had published some years ago. Ted and Ruth Wooller, Joan and her late husband, Bill Ashford, Rob and Hilary Horne, all of whom have gone before us and who have been such a valuable source of advice and encouragement. Finally, I would like to thank Carol and Peter Stroud who moved to Corfu in October 2002. They have provided details of their move which will give another perspective to the subject. In addition, they have given details of the overland route that they took and the costs incurred. There are many other individuals whom we come into contact with who offer help advice and encouragement but to list them all would be an impossible task. If you are one of that number, please don’t take offence at the ommision! Your contributions are always welcome. The images displayed on this site are all our own unless otherwise stated. The copyright remains ours though! Please feel free to use them for any non-commercial purpose as you see fit. An acknowledgement might be nice though! If you want better quality originals, please contact us.